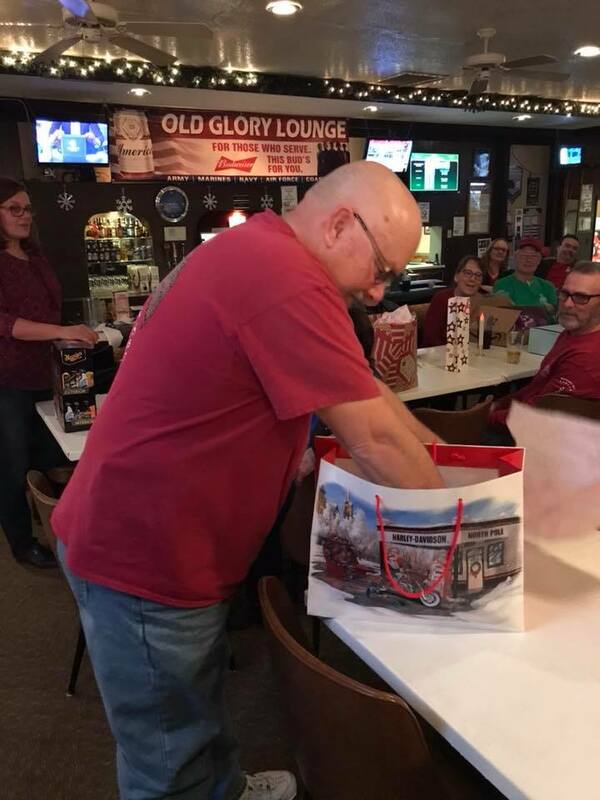 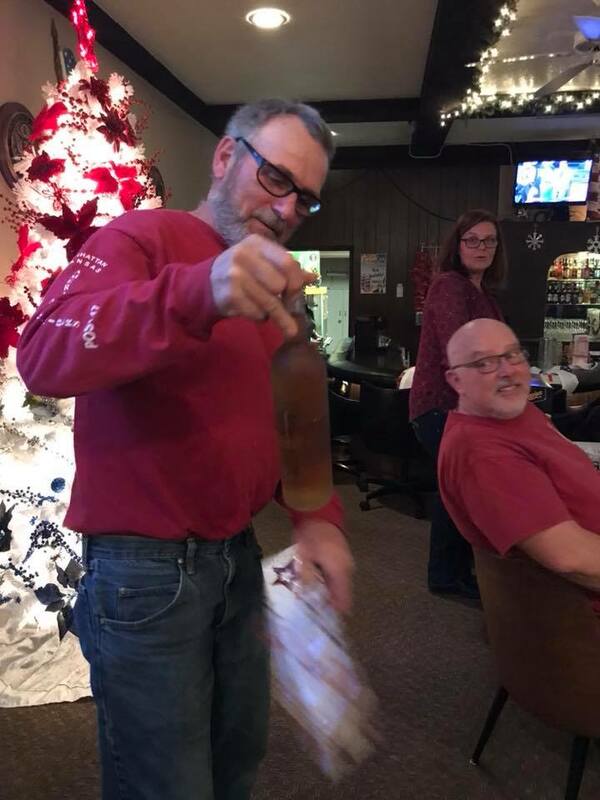 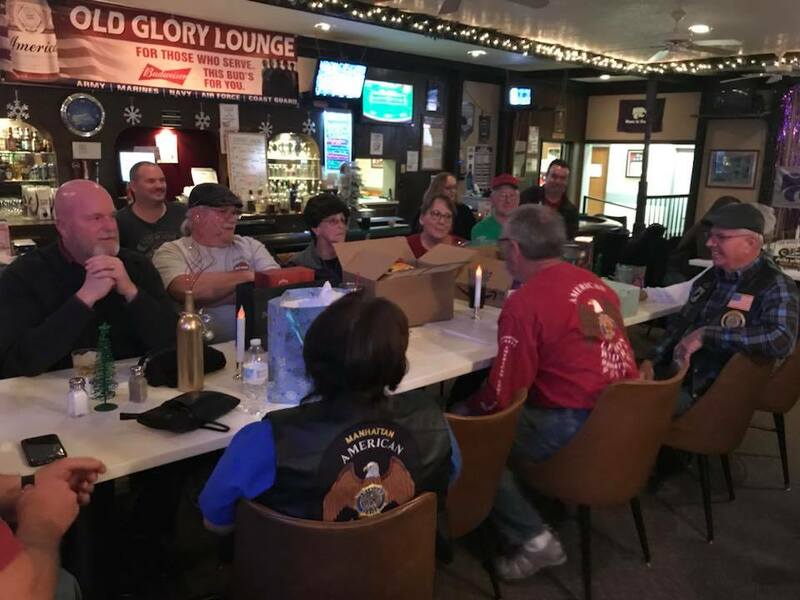 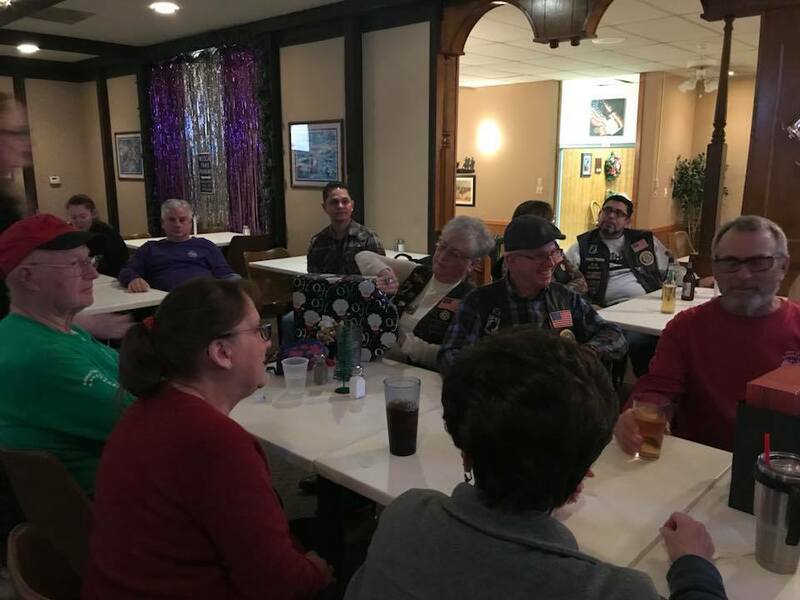 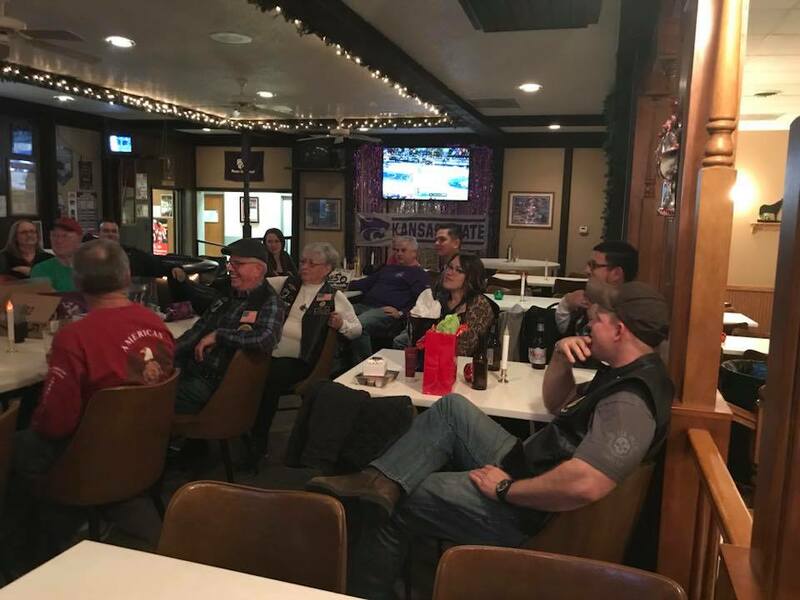 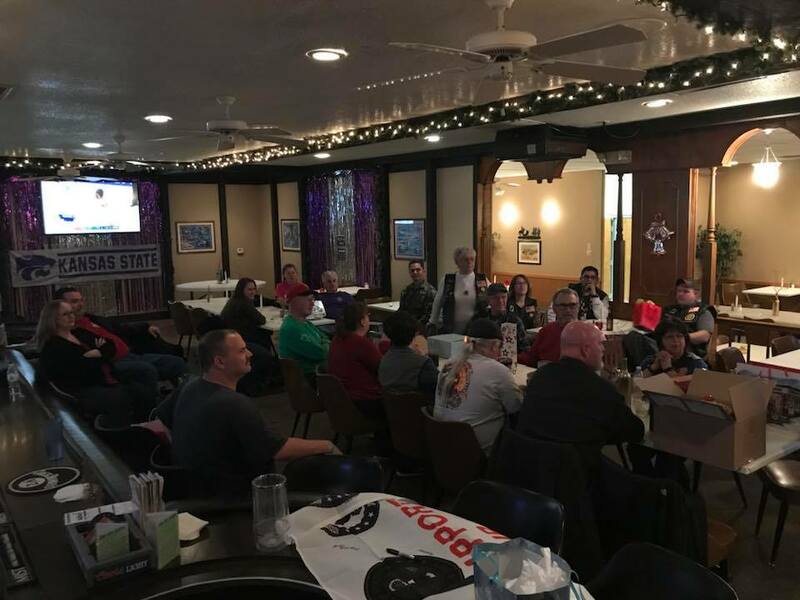 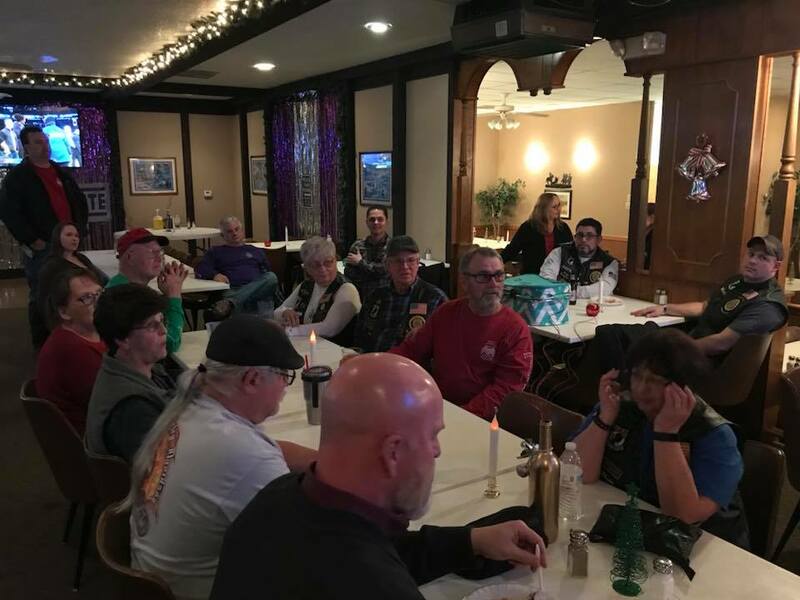 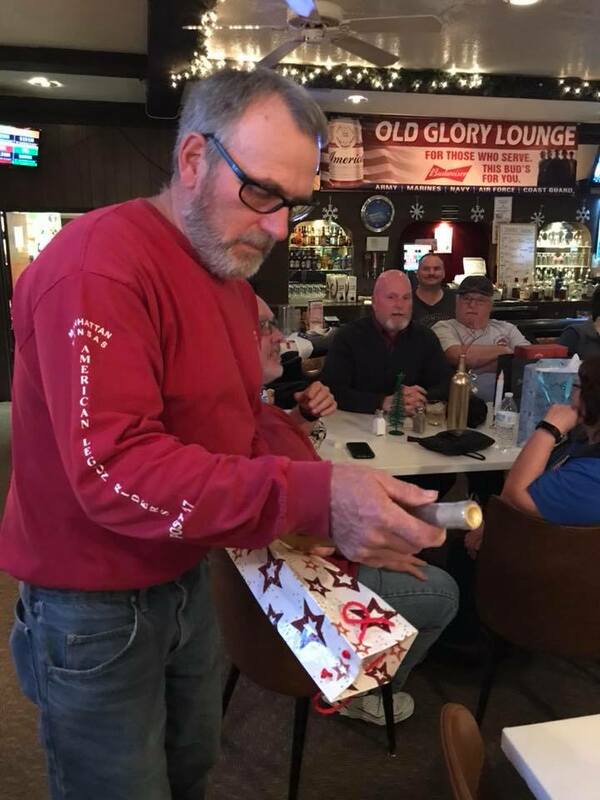 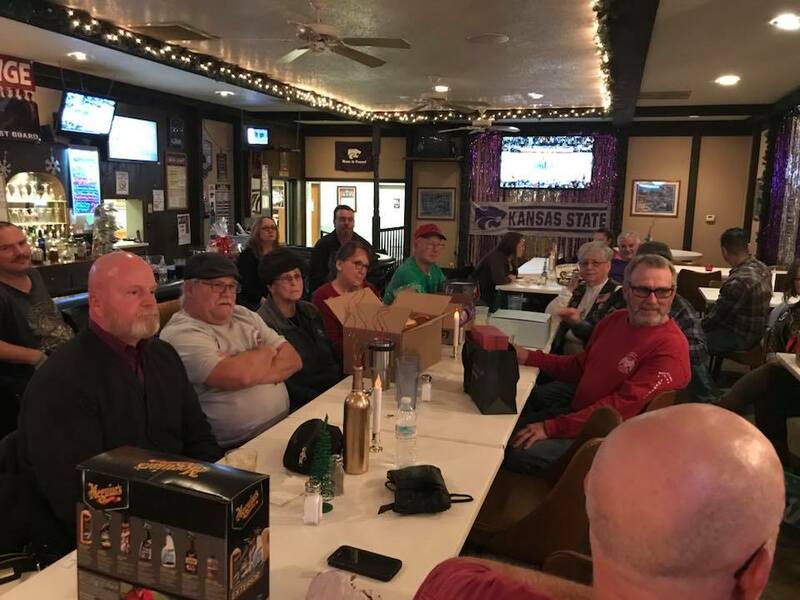 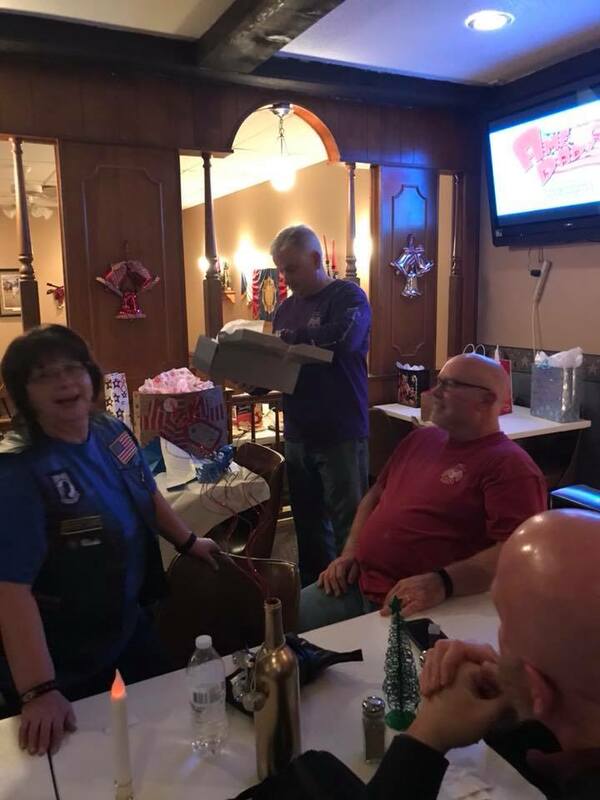 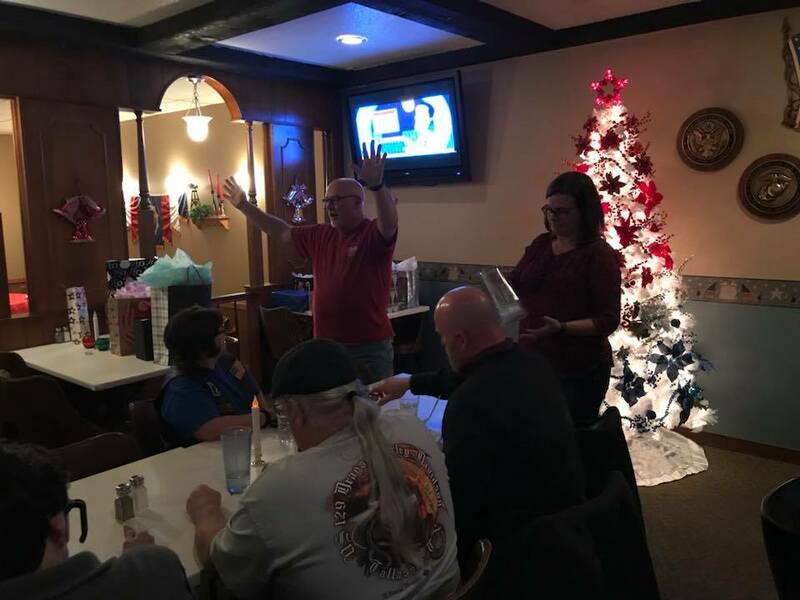 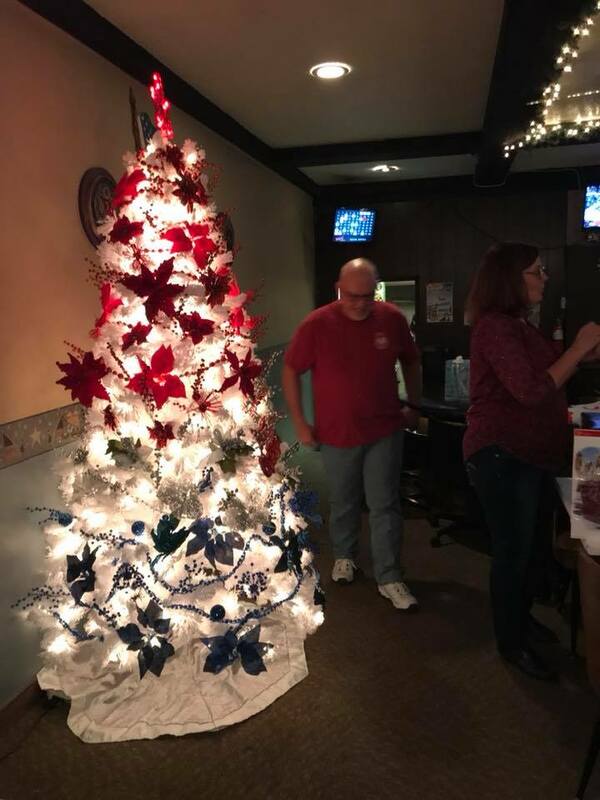 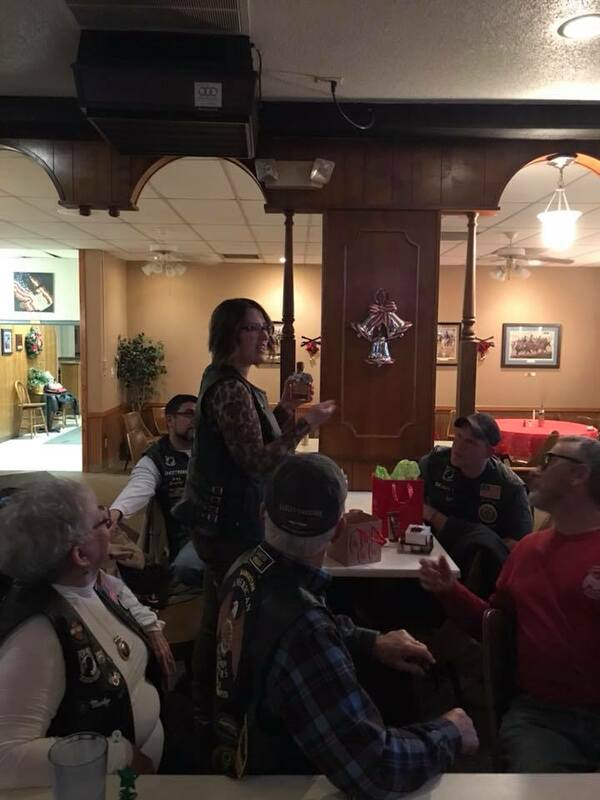 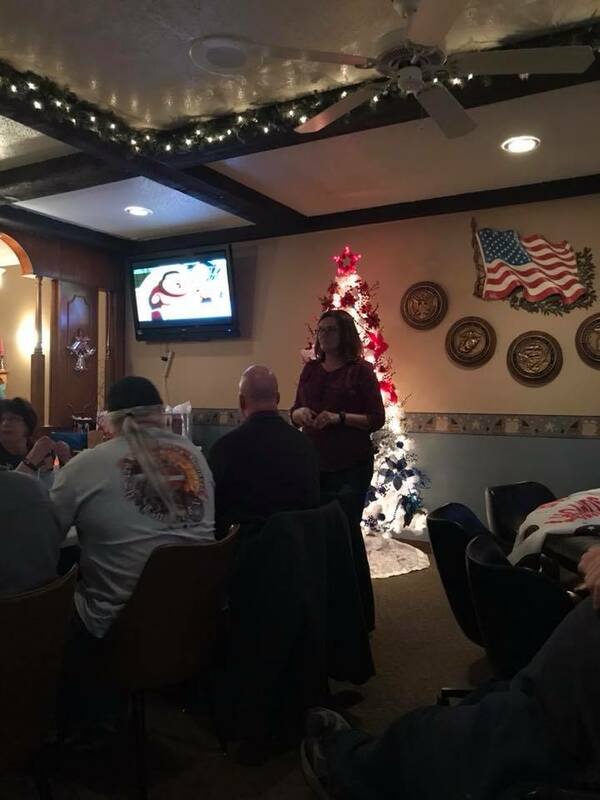 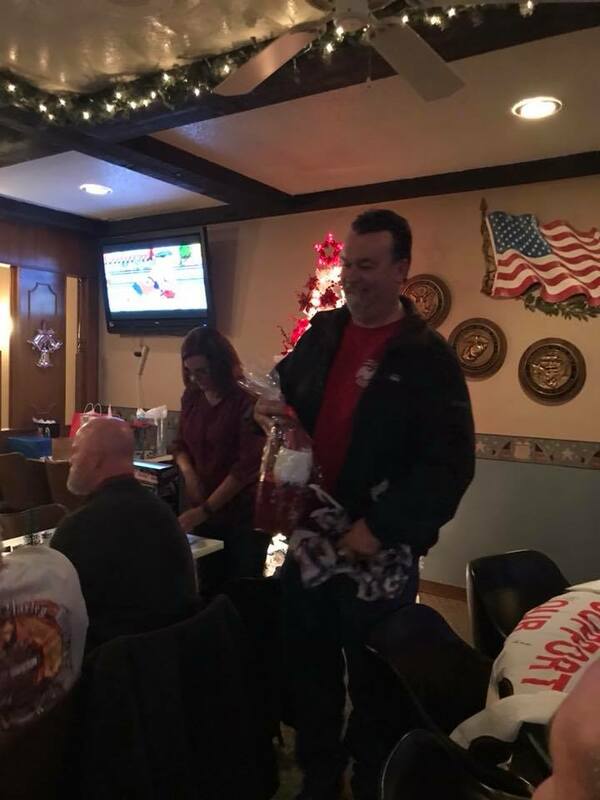 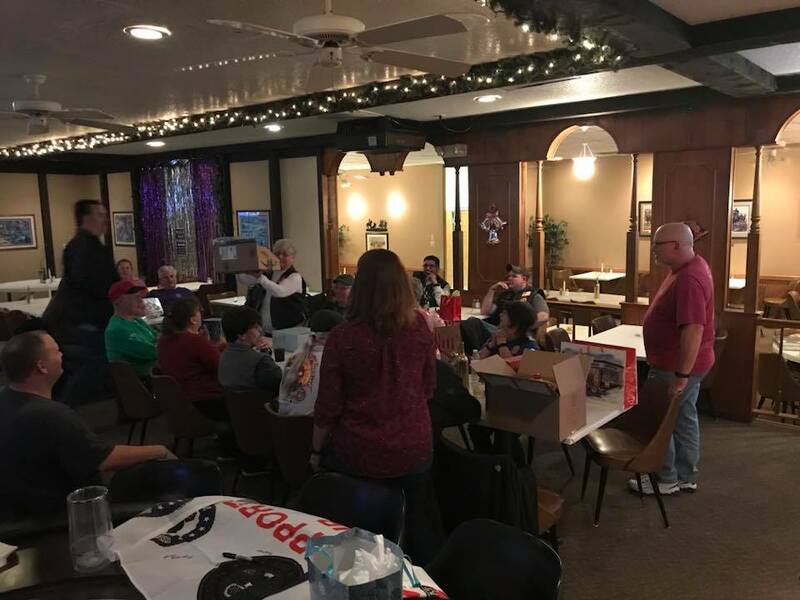 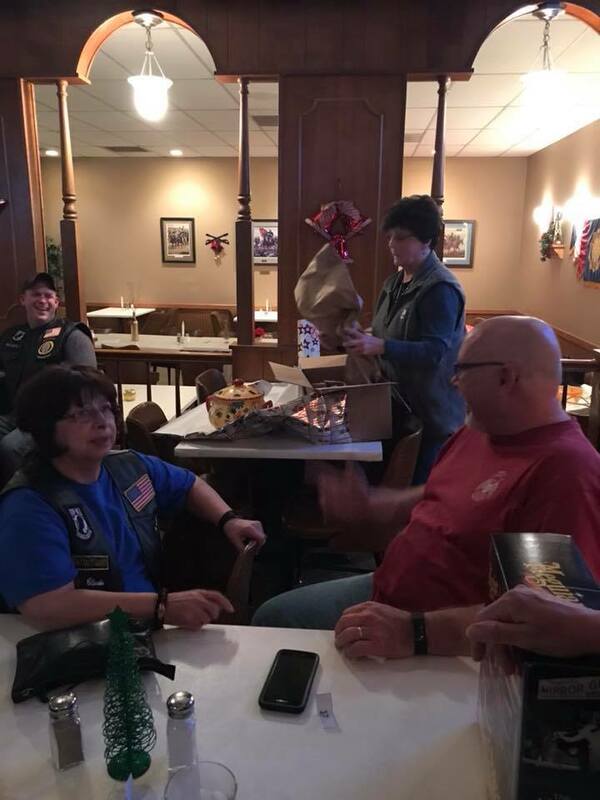 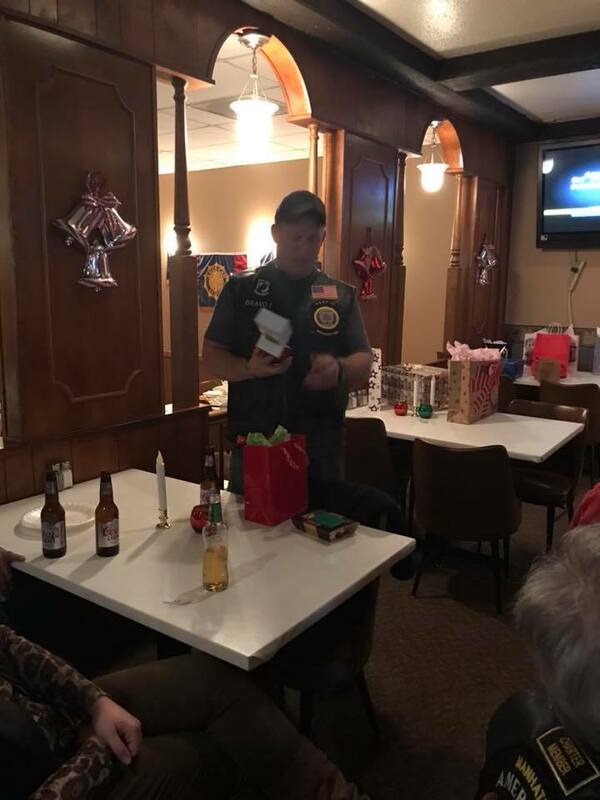 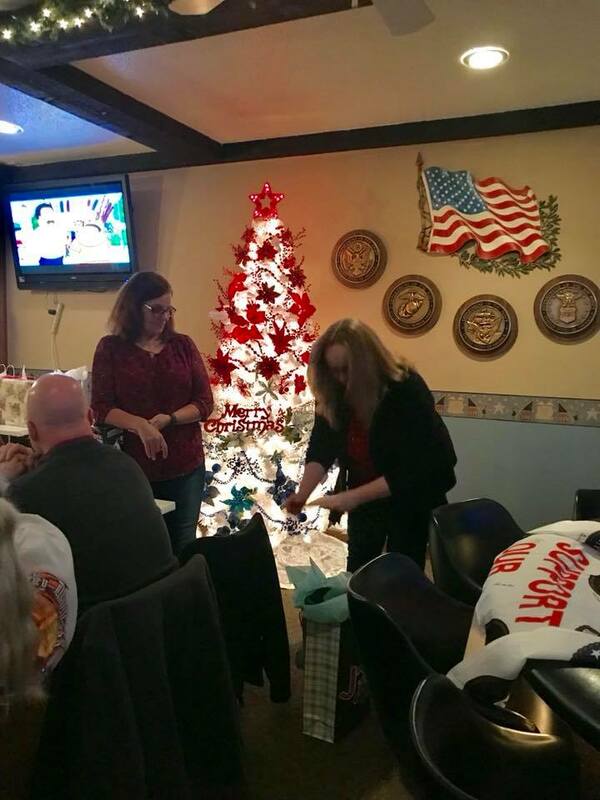 2017 Christmas Party | American Legion Riders Post 17 ............ Take a ride through our information highway! 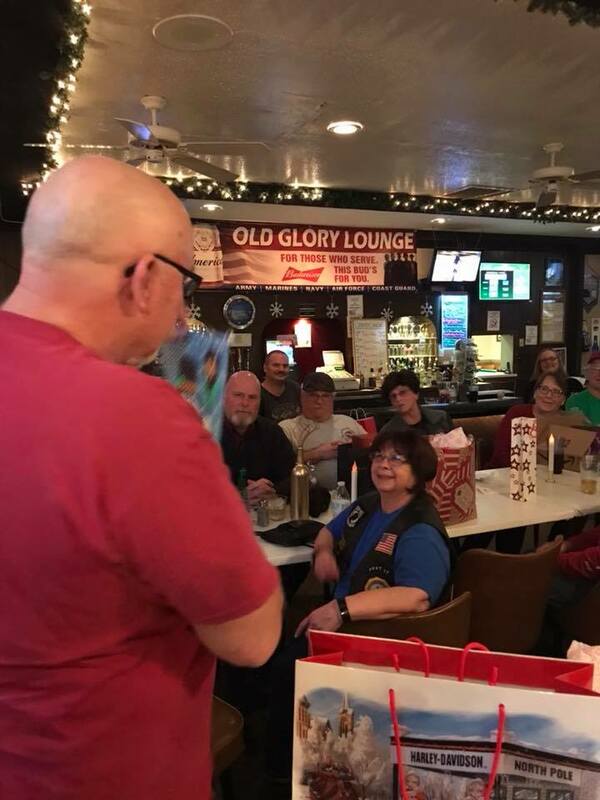 Our group always has a good time together. 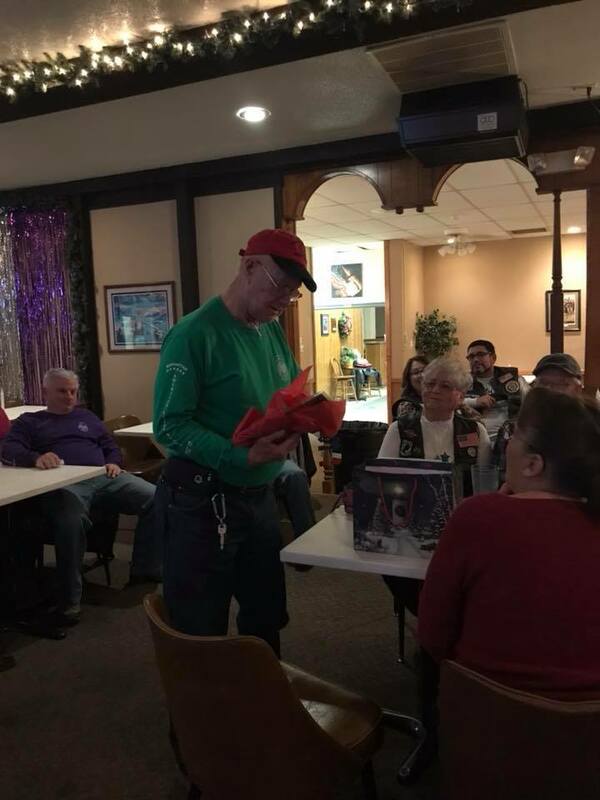 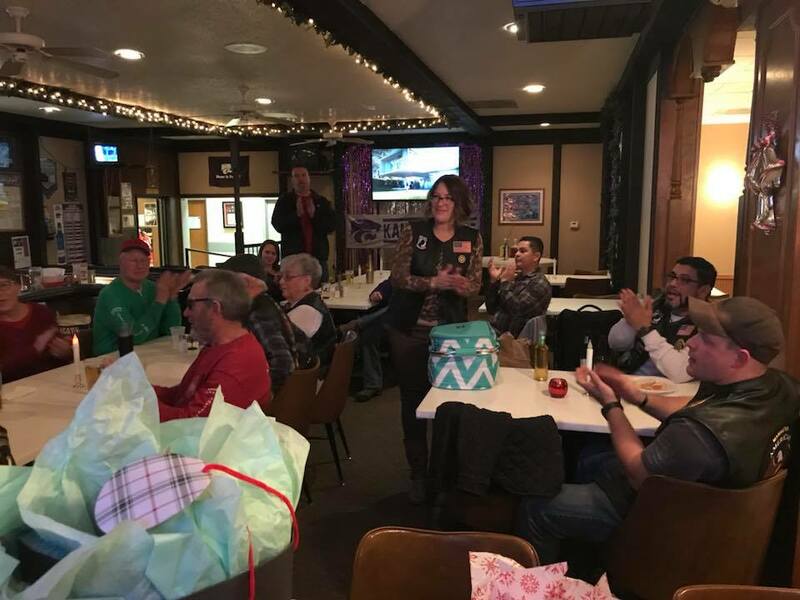 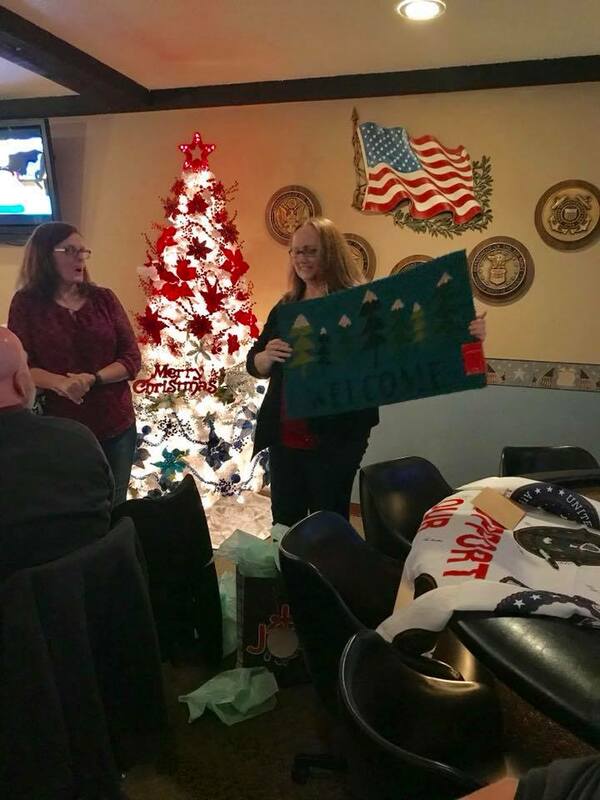 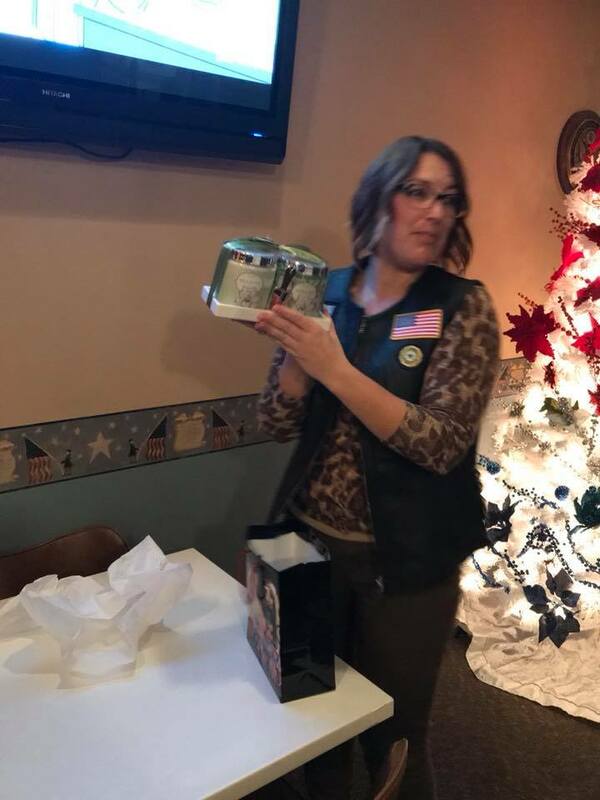 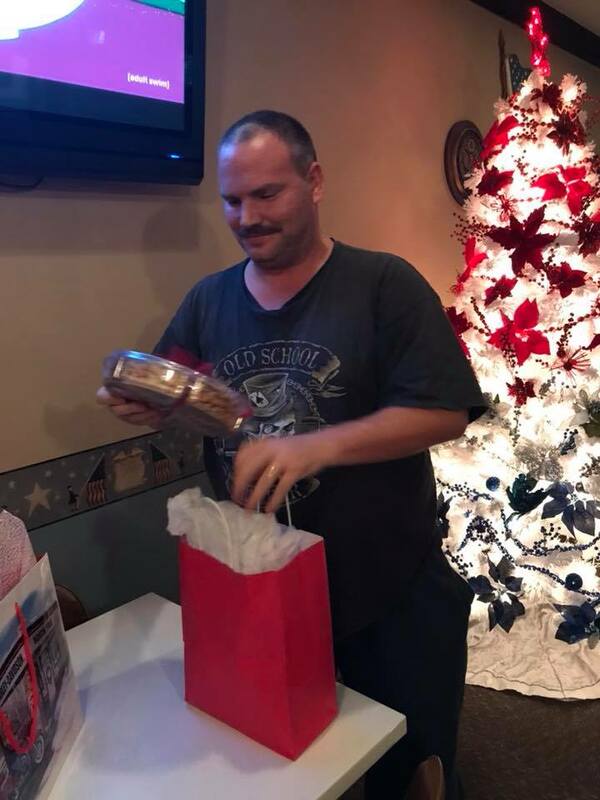 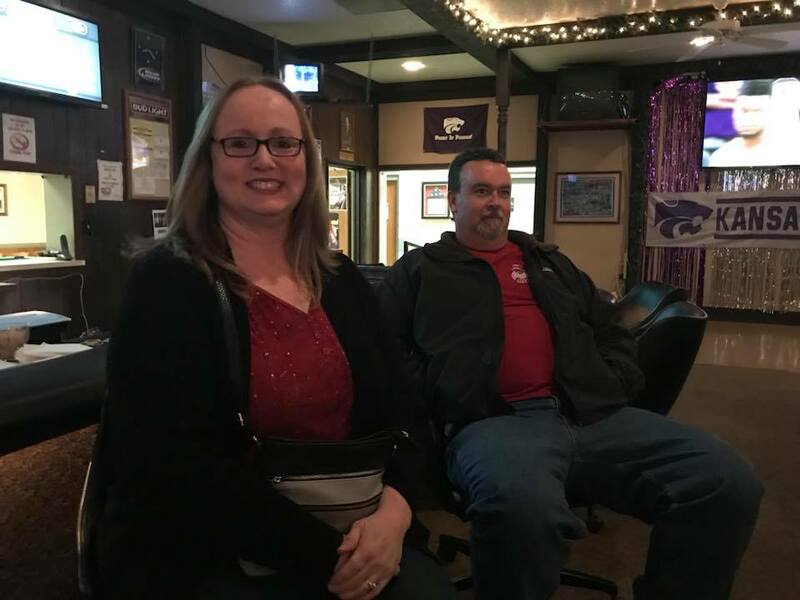 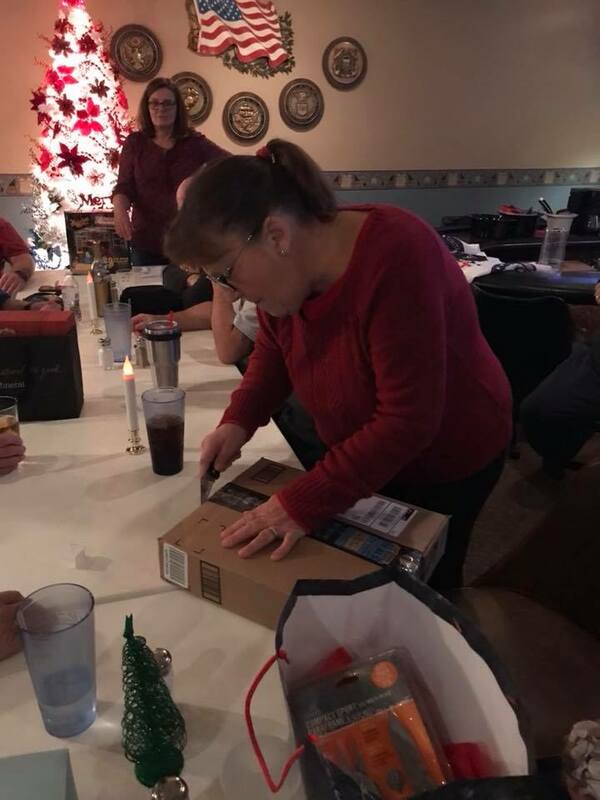 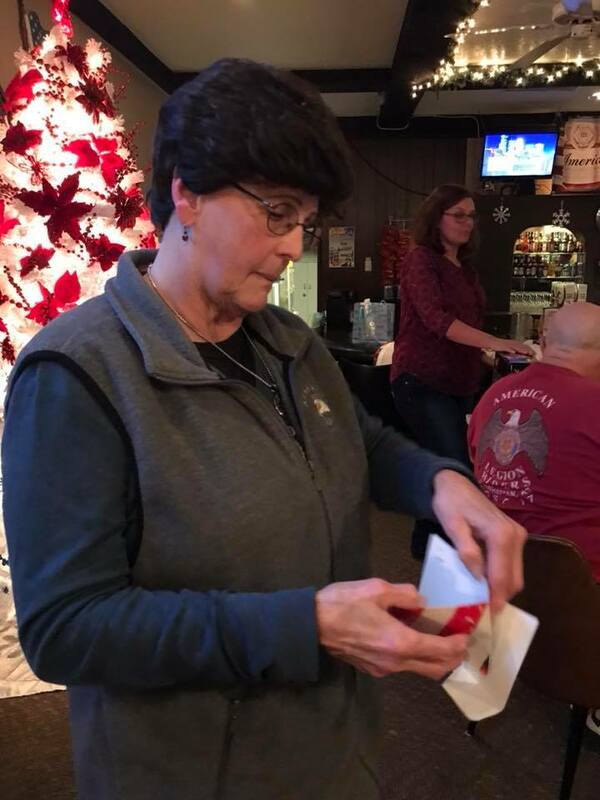 Here is a slideshow of our Christmas party. Hope you enjoy them.